We’re pleased to announce we have recently created a dedicated events planning team with two new appointments; Julia Bassett has joined as the new office manager with responsibility for the planning and execution of client events as well as overseeing the smooth operation of the business. She will work alongside Gillian Mckenzie, who has joined the team to provide event and project support. Julia joined us after moving to Bristol from London where she worked as events manager for a major US law firm, running their programme of events from conception to completion, including conferences, workshops, dinners, receptions and retreats. Gillian has 18 years’ experience working in hospitality and has worked on a wide variety of events from weddings and inhouse promotions to major public events such as Wimbledon and Glastonbury Festival. 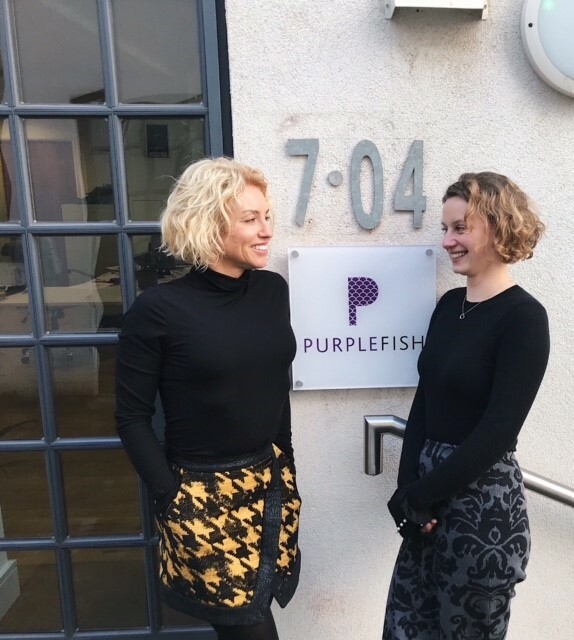 The pair will now work together to further enhance our events offering in response to a growing demand for more events and experiential based PR and marketing campaigns. We moved to our new office at Paintworks at the end of 2018 after outgrowing our previous home on an old Dutch barge in Bristol Harbour. The new base will support the company’s future growth.